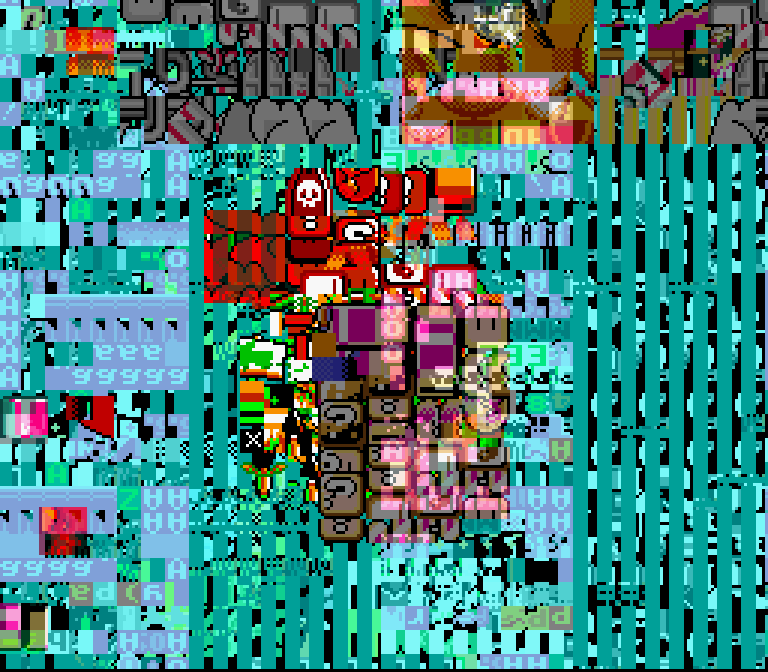 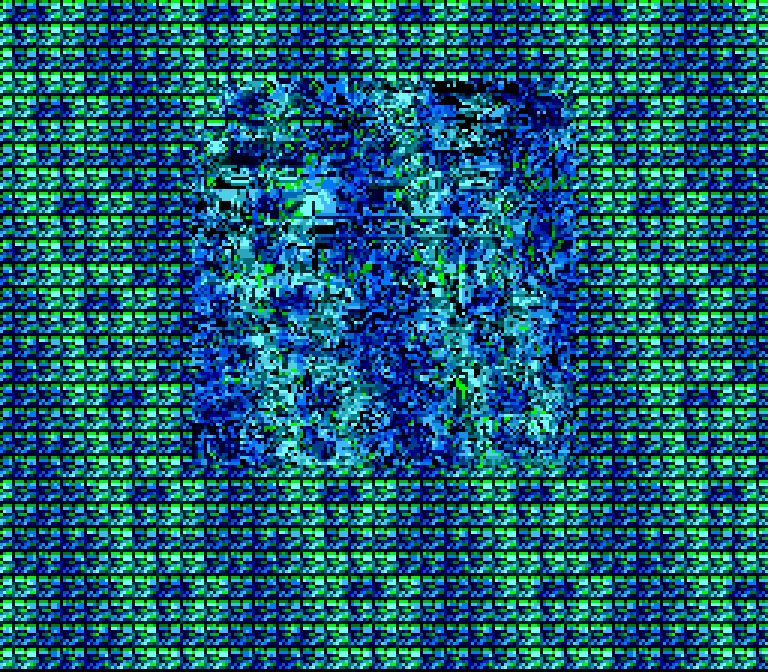 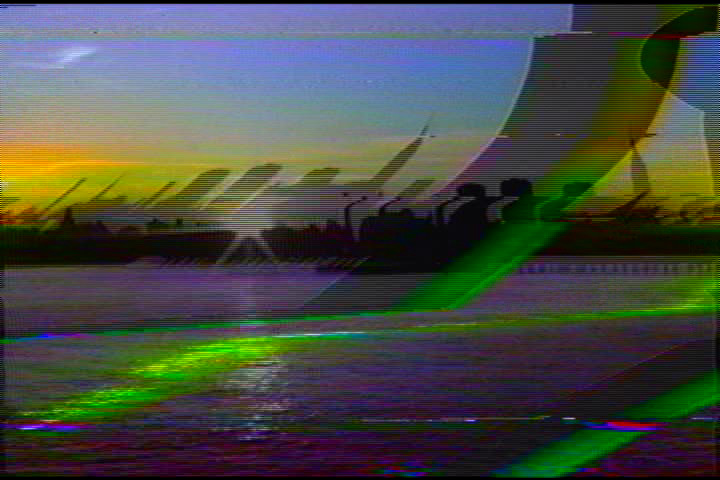 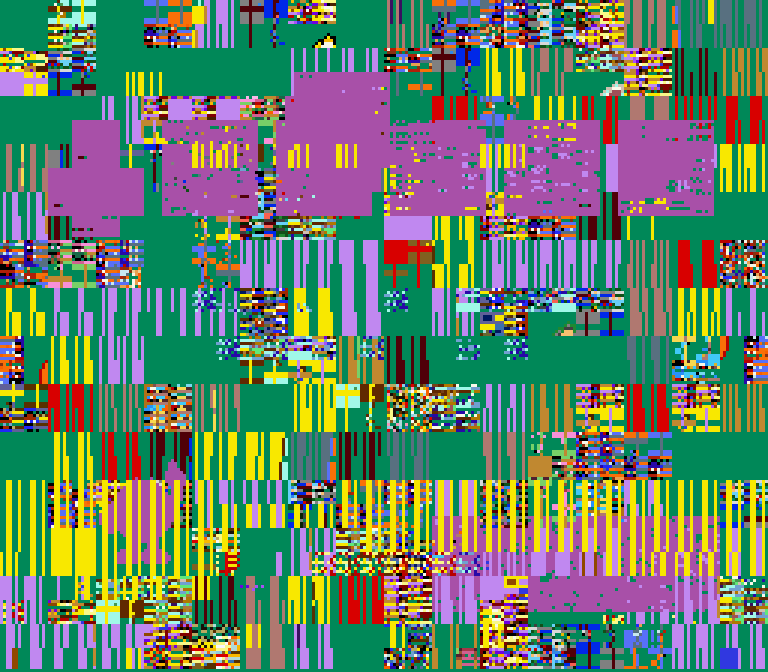 The following are multiple collections of glitch art pieces I've created over the years. 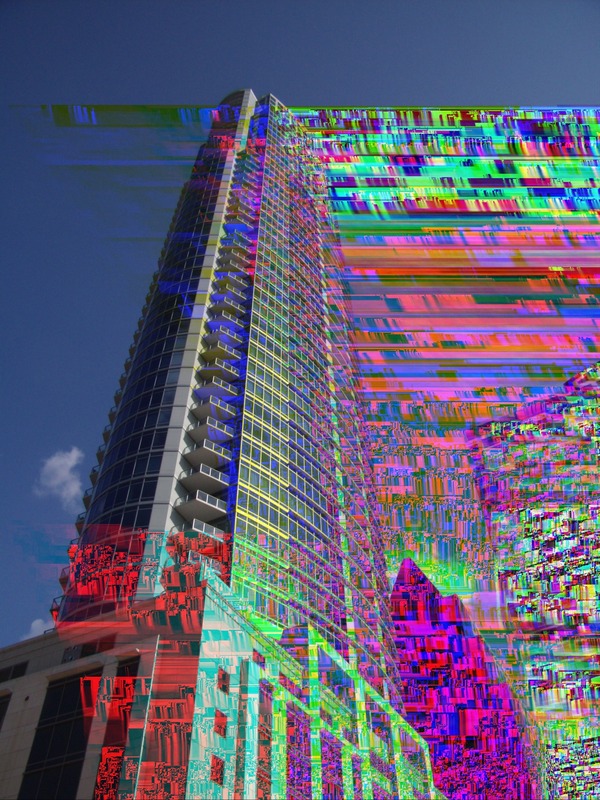 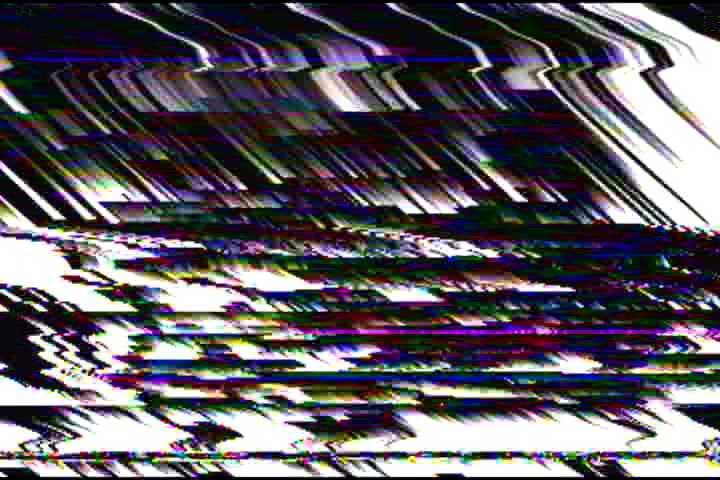 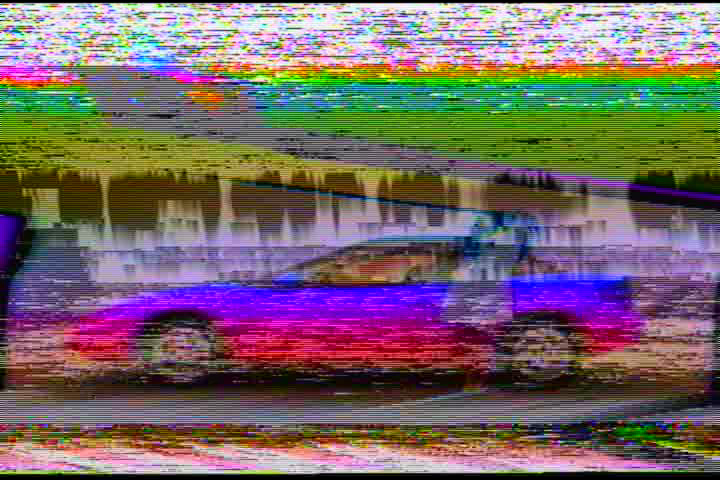 They are sorted into still images and animated GIFs of digital glitches, analog distortion, and video game corruptions. 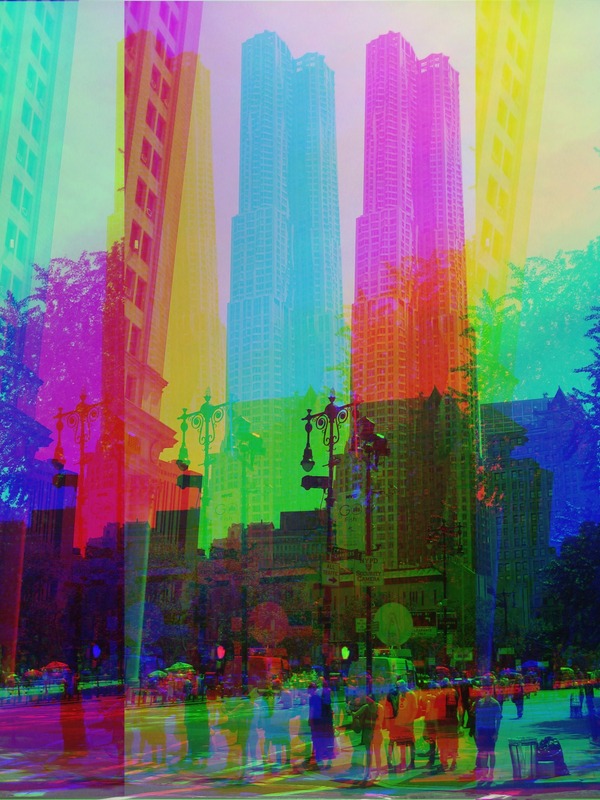 I post work regularly on my Tumblr blog, and on my Instagram. 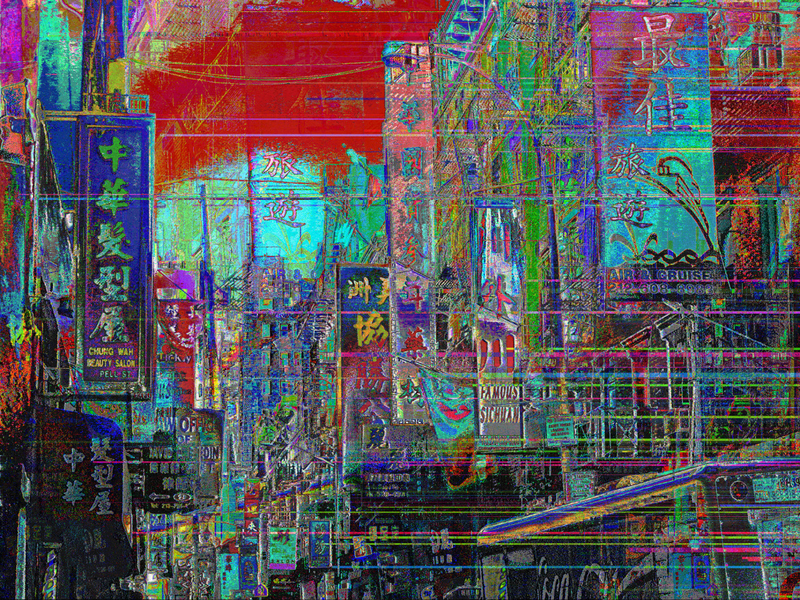 Please email me if you would like to purchase or commission work from me.